John M. Perez.Com: Who Owns The Social Customer? 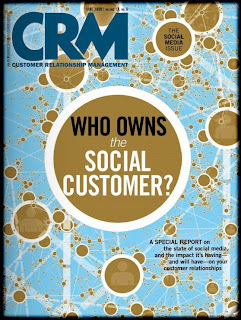 A good read from CRM Magazine on CRM and Social Media. Download the entire magazine below.